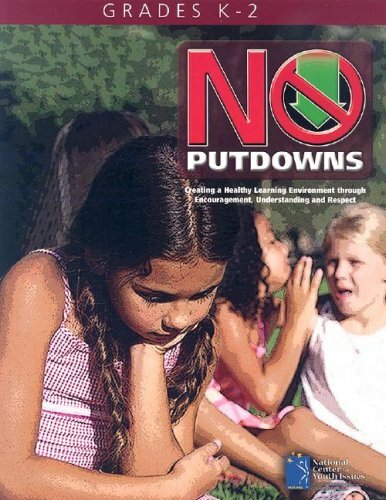 Home / NCYI Product / Bully B.E.A.N.S. 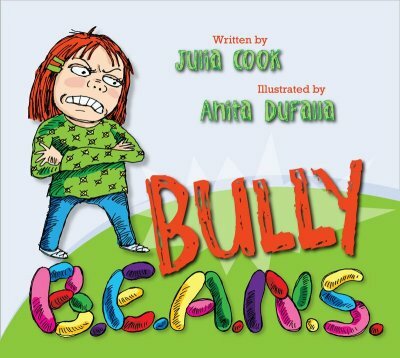 The latest story from hit author Julia Cook, Bully B.E.A.N.S. 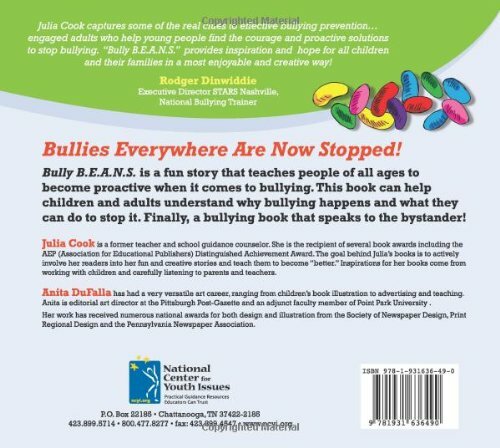 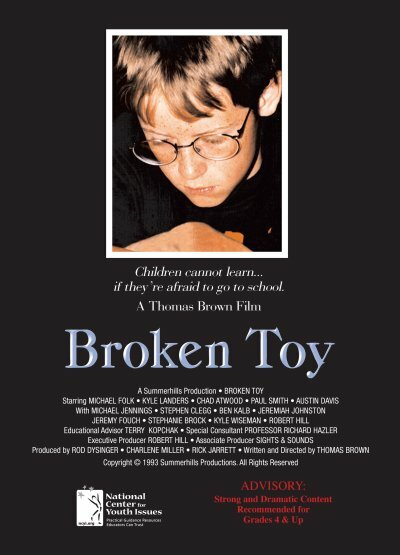 is a fun story that teaches people of all ages to become proactive when it comes to bullying. 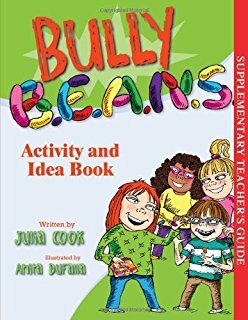 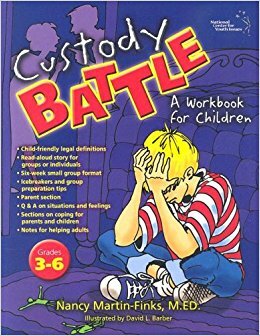 This book can help children and adults understand why bullying happens and what they can do to stop it. 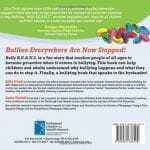 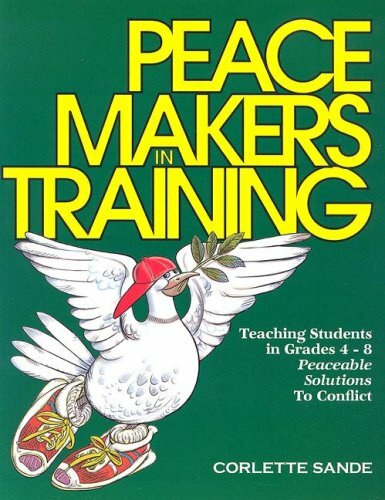 Finally, a bullying book that speaks to the bystander!